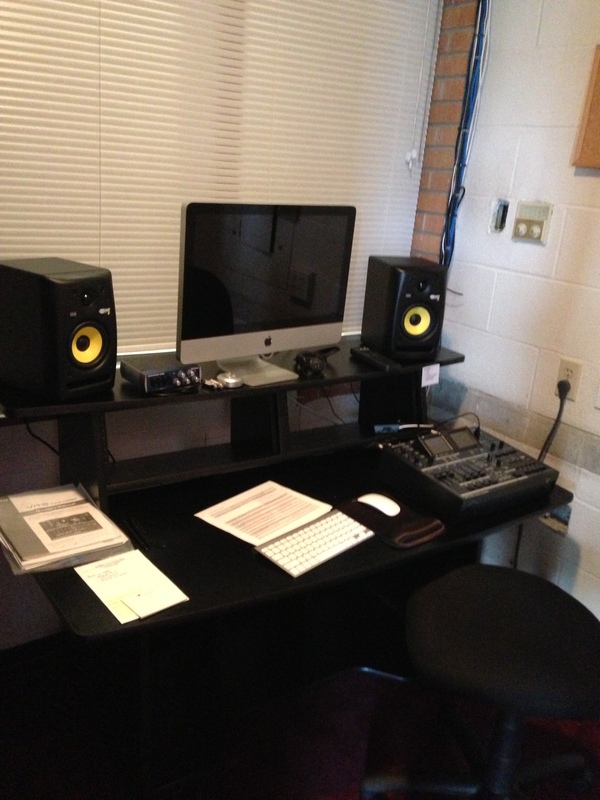 Recently at Faith we made an upgrade to the technology we use in worship. The desire was to make possible the live web streaming of our services. We wanted people away from church on Sunday, either traveling, or ill, or homebound, to be able to tune in and follow along online. It also gives us the ability to share baptisms, weddings, and funerals with people across the globe. During Holy Week in late March we launched the web streaming of our worship services online. It took us a few weeks to get some of the bugs fixed, but we are increasingly improving the quality of the broadcast every week. We were blessed with a very generous gift from one of our members that made this additional technology possible. For those that are a little on the geeky side, the project included two new key pieces of equipment. The first was a Sony BRC-300 video camera and the second was a Roland VR-5 video mixer. 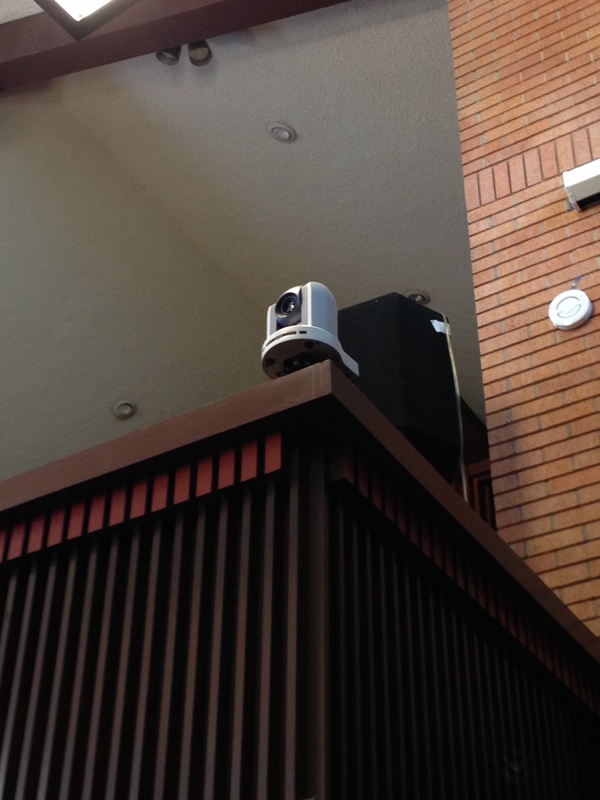 The Sony video camera is mounted on the edge of the choir loft and has powerful zoom capabilities that can hone in on the chancel area. It also can pan all around the sanctuary and has six preset scenes that allow us to pick key areas in the room we want the camera to record often in the service (like the pulpit, table, lectern, and choir loft). This camera is a significant step up from the consumer grade handheld camcorder that we used previously. The Roland video mixer takes the signal from the Sony camera, and the signal from our video projection computer that displays words and videos during the service, and mixes those two together. Other new equipment is listed below. Behind the scenes we have a volunteer whose job it is to mix the video and audio signal and ensure that it gets broadcast to the website successfully. You can watch the live broadcast online every Sunday at 9:00 and 11:15 AM. 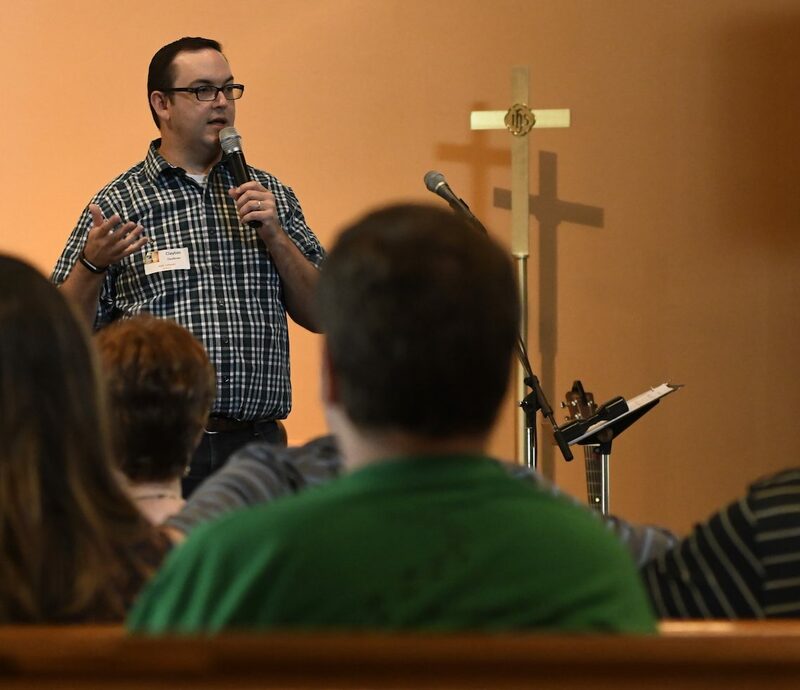 The address is live.faithbellaire.org (you can also find the link on the homepage of our church website). We are already having viewers tune in from around the world. We had five viewers watch the services online on Easter Sunday (our first Sunday to try out the new technology). We’ve had viewers as far away as France and the Caribbean join us online on Sunday mornings. We are excited about this new technology and the opportunities for reaching more people with the ministry of worship at Faith.